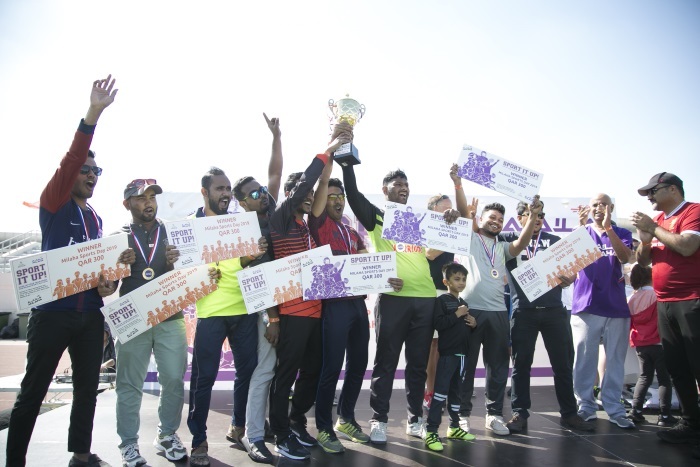 Milaha is hosting a week of indoor and outdoor sporting activities and challenges to celebrate Qatar’s National Sport Day, and has transformed its headquarters into a large fitness and health centre. 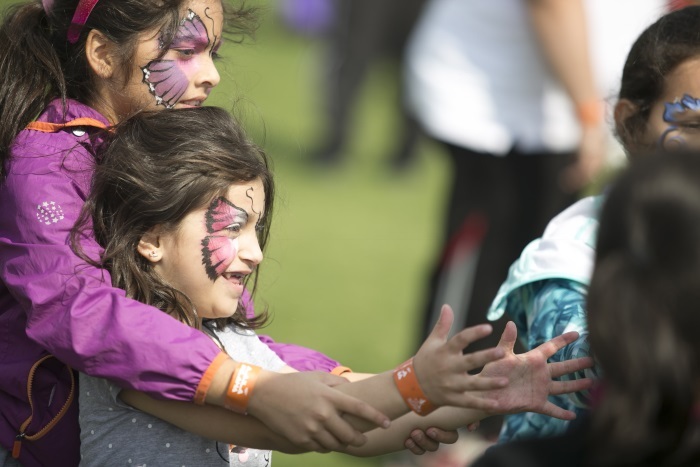 Employees from various departments will compete and collaborate for numerous prizes as part of a program featuring four days of yoga, daily healthy live cooking shows, a block building challenge, and a treasure hunt competition. A week-long “Challenge Accepted” series, which tests employees’ endurance levels, will see Milaha staff competing. Throughout each health and fitness zone, employees will have the opportunity to collect coins as part of the Power Quest competition. Another competition, the “8 weeks BMI challenge” through which the employees are directed towards a healthy plan for the upcoming 8 weeks to lose weight and adjust their body mass index and blood pressure. The winners; a male and a female employee will earn a round flight home. 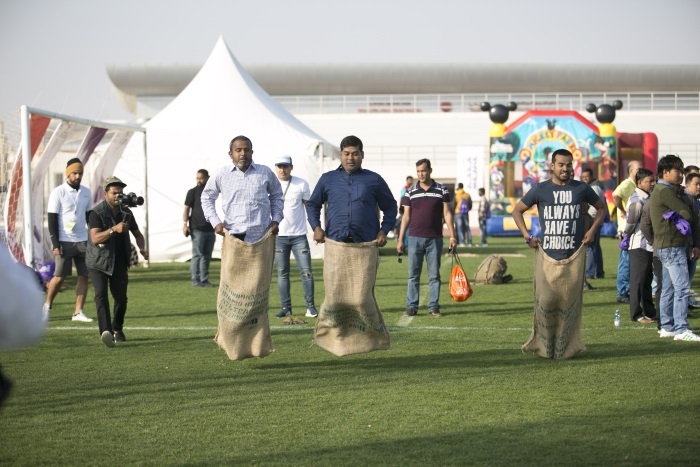 On the national sport day, Milaha hosted an event for the employees and their families in “Al-Arabi” sports club; enjoying various sports activities including cricket, volleyball, football as well as kids’ activities. 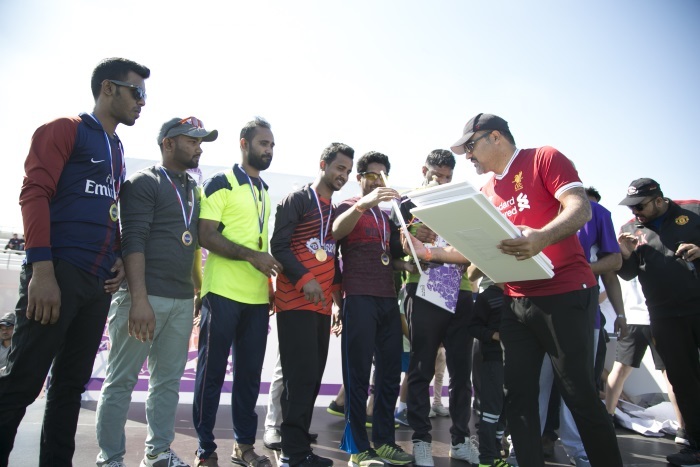 “By promoting a healthy lifestyle among its employees, Milaha is making a direct contribution to the human development pillar of the National Vision 2030, ultimately advancing Qatar’s sustainable development.” He added. 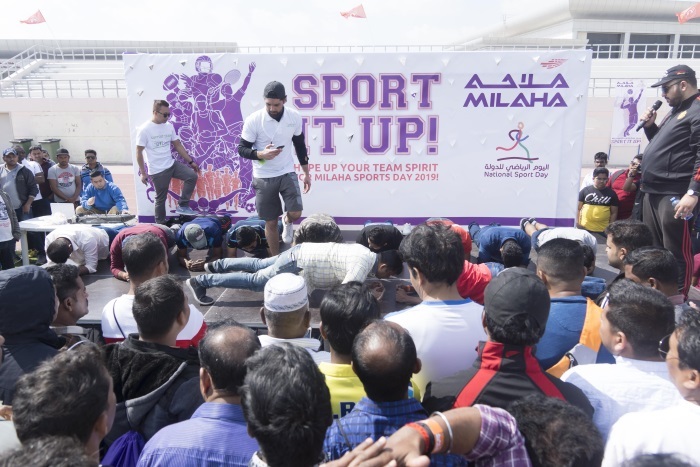 Through these activities, Milaha aims to encourage its employees to exercise and embrace healthy diets, thus promoting staff welfare across all departments. The week-long events will be sponsored by Fitness First, Yoga In Doha and Diet Delights.